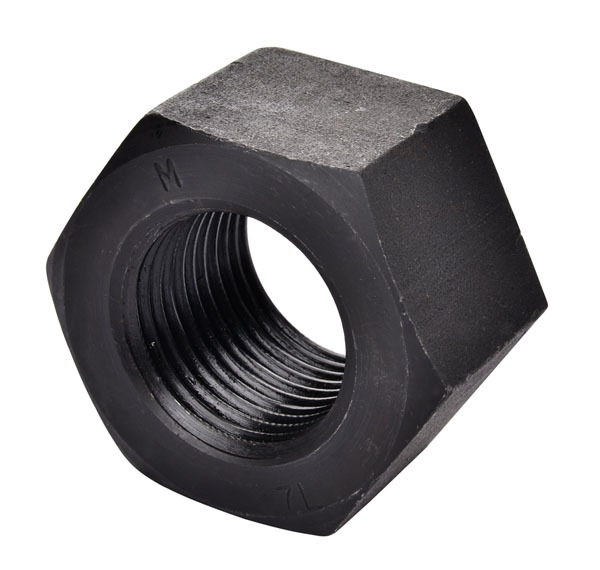 A precision machined, heavy duty nut. Heat treated to provide maximum durability during repetitive operations. Washer face prevents corners from digging in.